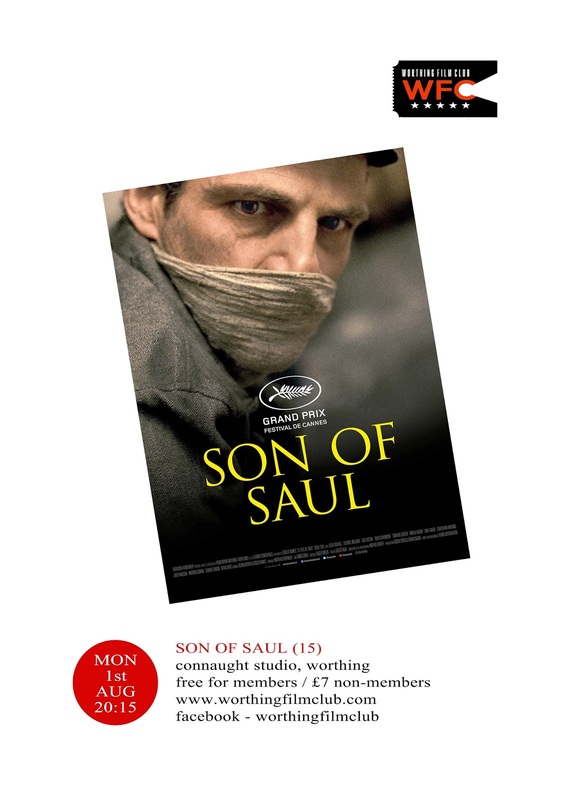 The next film to be shown by Worthing Film Club at The Connaught is the Oscar-winning Hungarian film 'SON OF SAUL' on Monday 1st August at 8.15pm, at the Studio, Connaught Cinema, Worthing. The debut film of László Nemes, it tells of a prisoner forced to work in the gas chambers in Auschwitz, and also won the Grand Prix prize at Cannes. 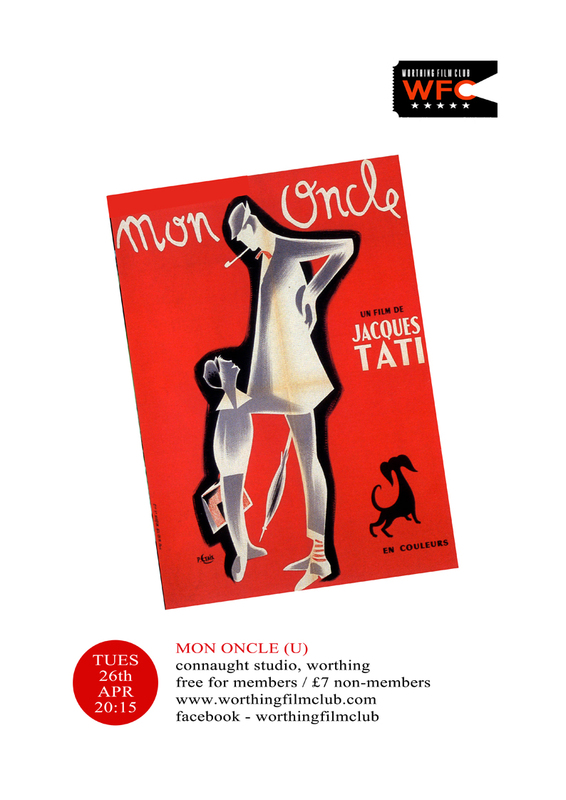 Our second film of April is Jacques Tati's 1958 classic 'MON ONCLE', which sees Monsieur Hulot charmingly stumble a modernist world. 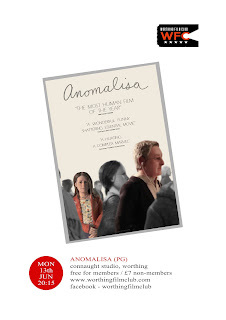 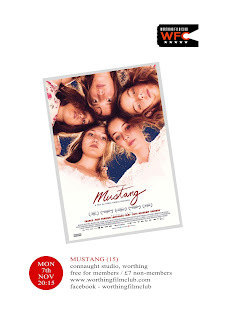 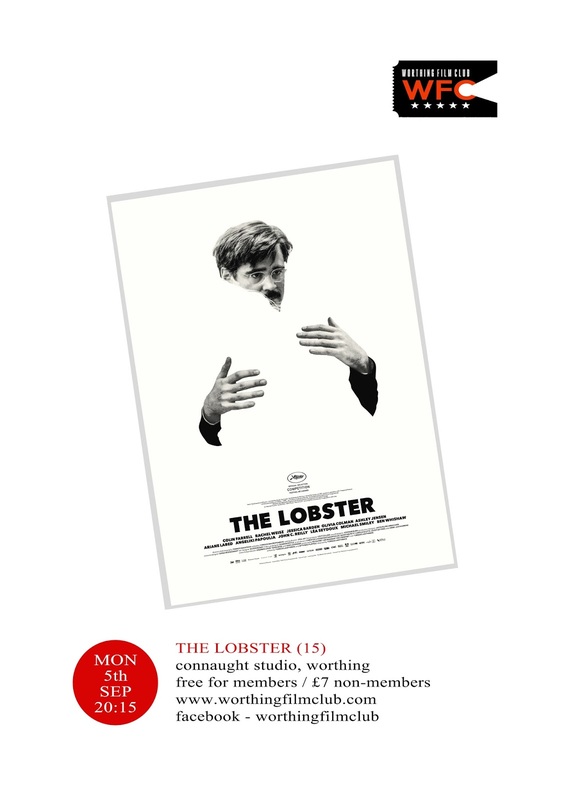 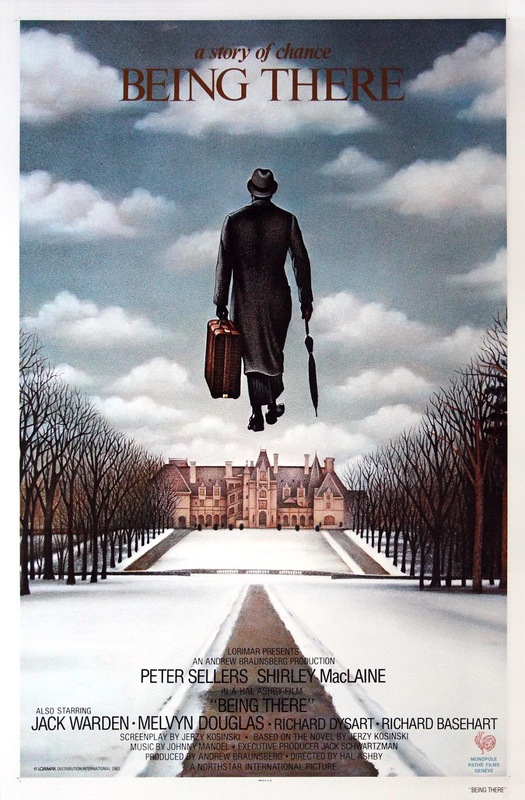 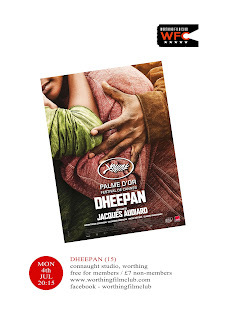 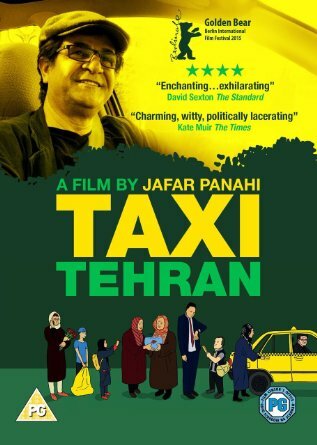 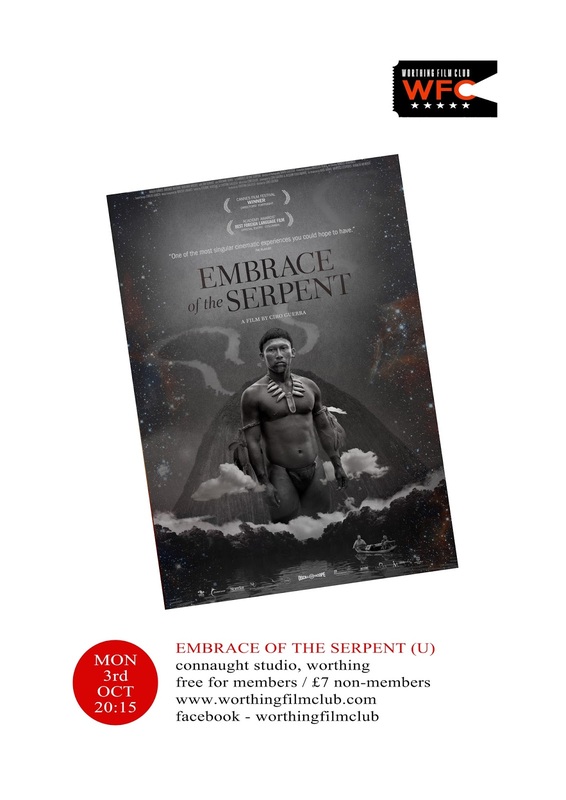 * Please note that unlike our usual screenings, this film is being shown on a Tuesday. 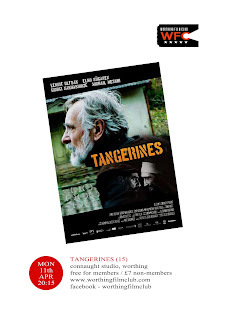 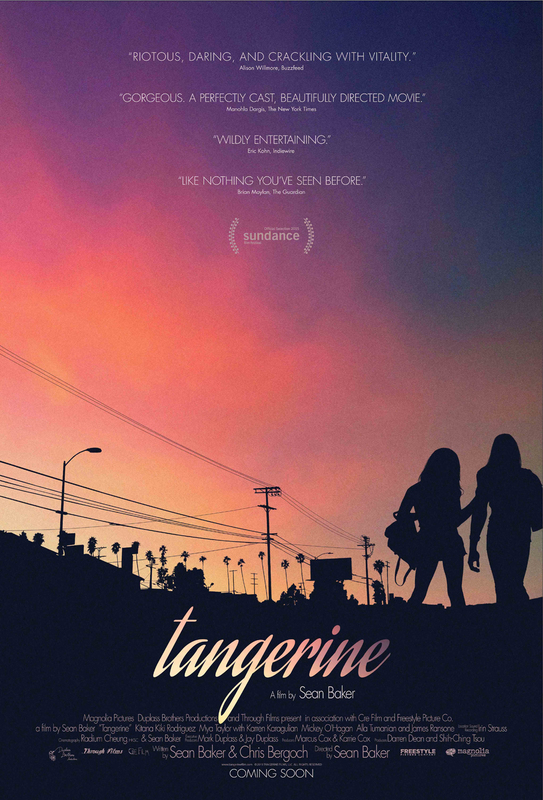 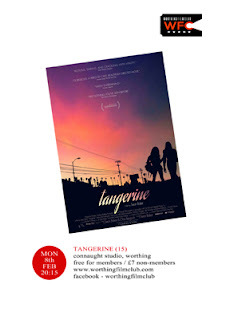 April's screening is the Oscar nominated film 'Tangerines' about Georgian farmers caught up in a bloody civil war. Although you can't always take these things as gospel Tangerines get's an increibly high score of 8.4 on IMDB - putting it on a par with CitizenKane, The Third Man & Vertigo - so no pressure there then! 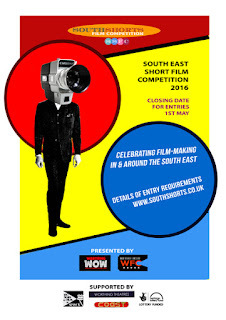 Worthing Film Club are proud to be part of South Shorts Film Festival which is being held in conjunction with Worthing WOW, showcasing the very best of short films made in the South East. Entry deadline is May 1st 2016. 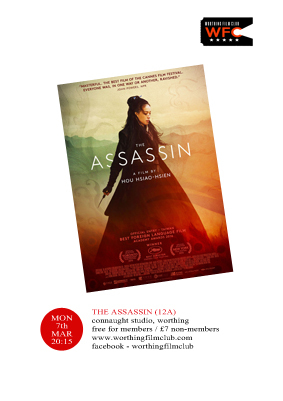 See the website for details of how to enter.